Every devote Hindu the Char Dham Yatra matters a lot. 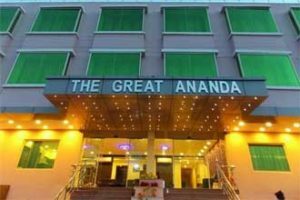 The trip is of much importance and therefore, every year, millions of Hindu devotees take a tour to the sacred places each year to find their solace and peace. 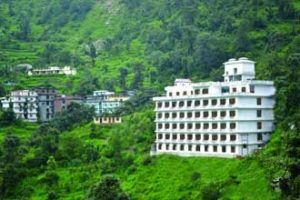 The religious people of the community believe that a trip to these Char Dhams can bring a lot of happiness to one’s life and it has the ability to wash away all the sins from human life. This is one of the reasons why, Hindu people go for Char Dham Yatra 2019, at least once in their entire life. The gates of the Char Dhams remains open for merely six months. It usually commences from April and May. The dates, however, are declared by the Char Dham committee people along with Kedarnath Badrinath Mandir Samiti, right before the Akshaya Tritiya. Also known as Akha Teej, Akshaya Tritiya is an Auspicious for the Hindu community. A day, that people believe to be hopeful, as it is said to bring good-luck. A lot of people also believe that during Akshaya Tritiya, if gold is bought, wealth and prosperity never fades away and the household continues to grow towards success. 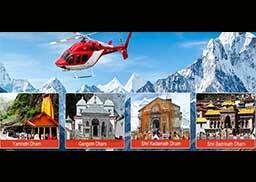 The Chardham Yatra Opening Dates 2019 is considered to be highly important for Hindus. In fact, earlier, people used to embark on a pilgrimage towards the sacred places towards the later days of their lives. It was quite difficult during the old days. 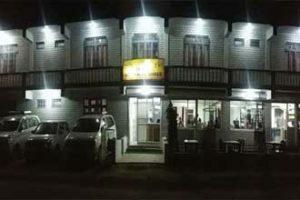 But thanks to technology and improved lifestyle, now effortless Char Dham Packages are offered to all the devout Hindus that help everyone take a tour of the places without any hassle. 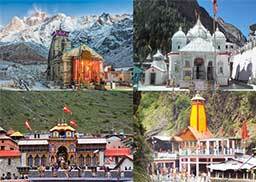 With Shrine Yatra, now you can get your own personalized Char Dham Yatra 2019 Package, where you can take a tour to these sacred places from the Month of May. Get your religious mind a peaceful experience, unwind your soul and take in all the good vibes this summer. Shrine Yatra believes in providing you with the best ever travel experience and therefore, we offer you effortless travel experience worth remembering for the rest of your life. 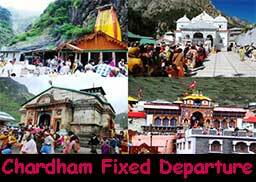 We arrange a call to get more details about your package for Chardham Yatra. We have email you, Please Check.. 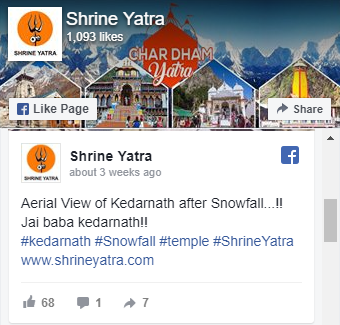 Please let us know about the Kedarnath Dham darshan timing. Also share the Rudraabhishek timing. This Year Kedarnath Ji Open at 9th May 2019, Kedarnath Temple opening Timings is 4 AM to 9 PM, In the Kedarnath Temple Rudra Abhishek Pooja perform in the Morning Time.